Of Your Tinting Needs today! We are proud to announce that we will start preparing to move to 509 E Main St, Urbana, IL 61802 by April 29th! But dont worry! It's only right down the street from our original location on Main Street in Urbana! We can't wait to see you all there! Check Out Multiple Outdoor Covers! 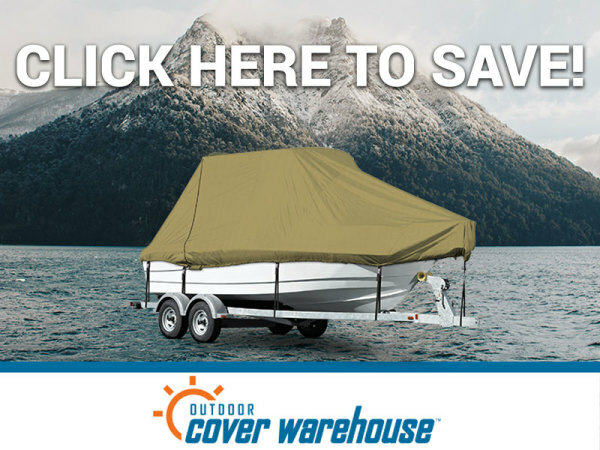 on your outdoor covers by joining forces with Outdoor Cover Warehouse! Outdoor Cover Warehouse has a vide variety of selctions to choose from. Be sure to take a look! ​Impressions takes care of a wide variety of cars. At a very reasonable cost! 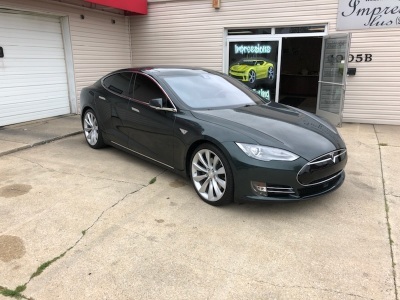 One of our most recent projects is the image below, a brand new Tesla! 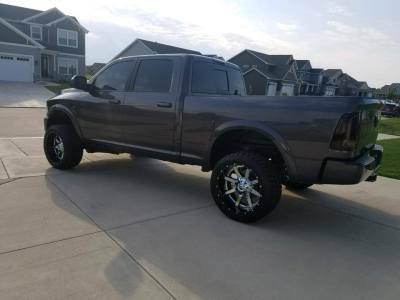 Click on the link below to see more! Impressions also tints a wide variety of trucks! At a reasonable cost! We would love to be able to do your truck today! Click on the link below to see more! 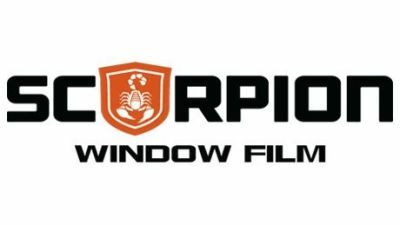 Impressions gets the job done right the first time, with some help from our distibutor, Scorpion Window Film! Making sure every window is perfect, just for you. 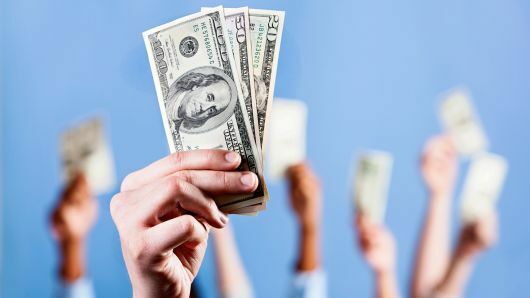 Click on the link below to learn more! Impressions © 2019 All Rights Reserved.